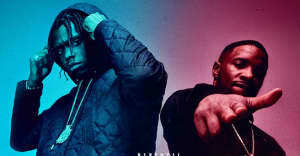 The U.K. duo returns with two new mixtapes featuring Skepta, Stormzy, J Hus, and more. 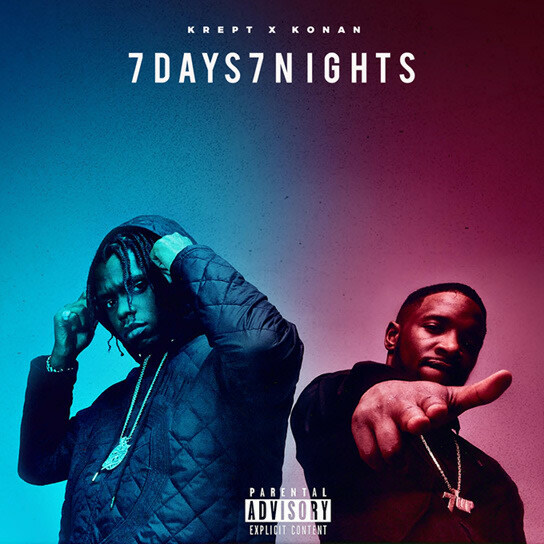 Krept & Konan have released two new mixtapes, their first major releases since 2015 album The Long Way Home. The new mixtapes follow distinct themes with 7 Days filled with high energy rap and 7 Nights slowing things down and going deeper into the duo's R&B influences. Guests across the two projects include Skepta, Stormzy, Jhene Aiko, Tory Lanez, and J Hus. Listen to 7 Days and 7 Nights below.